At last the 1st day of 2015! 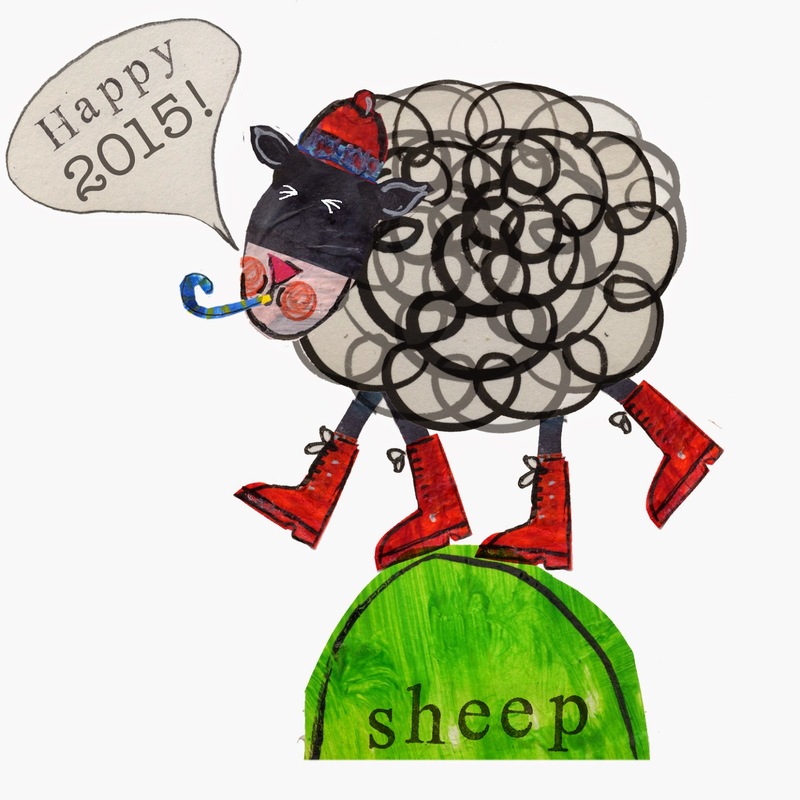 Year of the sheep! Hard to believe another year has flown by! Looking forward to the year ahead and seeing what adventures await us! 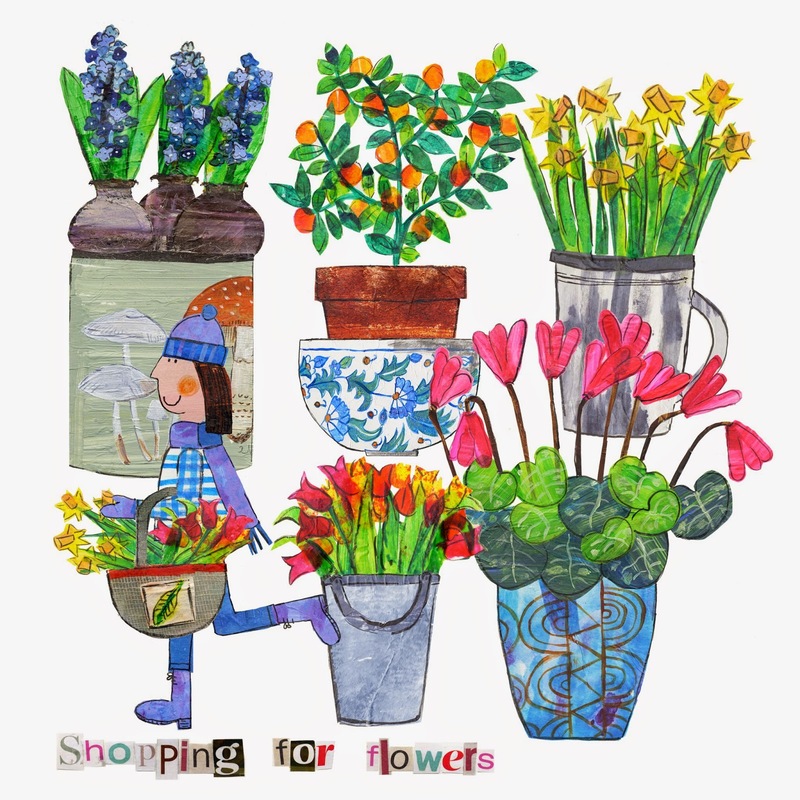 Looking forward to taking down the Christmas tree in the next couple of days and filling the house with flowers.